Legit Reviews reports Cooler Master's Storm Trooper full-tower case will hit the market on September 27th. This case has already been shown off at a number of trade shows, so not sure why they aren't showing images of the Storm Trooper! 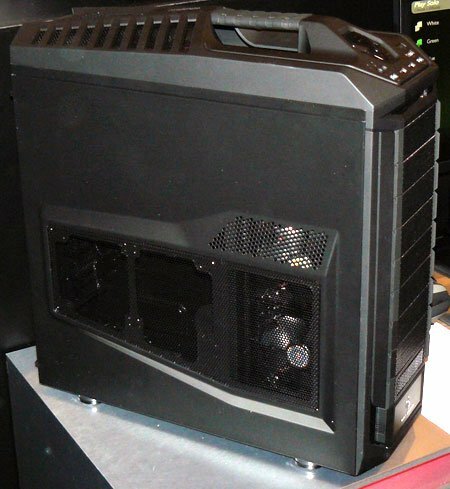 Here is a shot of the case at Gamescom 2011 over in Europe from last month.